Clipless pedals also commonly known as SPD pedals. Transition from normal platform pedals to clipless pedals sound scary. Clipless pedals has been widely used since the victory of Bernard Hinault in tour de france 1985. Clipless pedals has much advantage such as improve the comfort in pedaling, easy climbing uphill, better power transfer as well as reduce injury. Following are important steps to break your fear of using clipless pedals. Step 1 : Tension resistance on pedals. Fully turn counter-clockwise to release tension for easy clip in and out. Step 2 : Learn engaging the pedal. When shoe has installed a cleat. You have to get a feel to engage the pedals before you force downward to fully clip-in the pedal. NOTE: Your shoe will not able to slide forward when engaged (not clip-in) the pedal. Stand across the frame top tube. Hold the brakes. Turn left crank-arm at 3 o’clock to engage left side cleat and pedals. Turn right crank-arm at 3 o’clock to engage right side cleat and pedals. 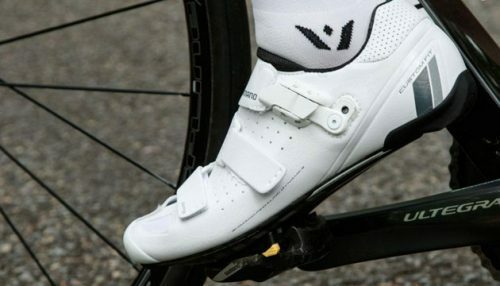 Once engaged to pedal, cleat is not necessary clip-in immediately as when you step downward (means ready to ride), the cleat will naturally clip-in the pedal. 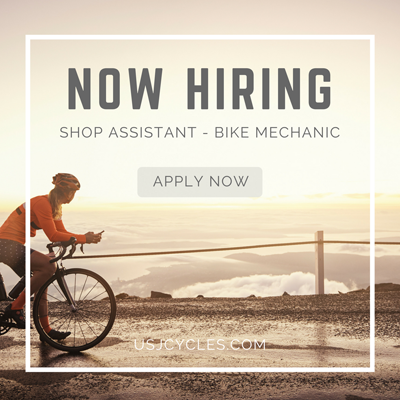 Immediately clipped in and rotate backward until the crank arm at lowest point (6 o’clock) then bend slight outward your feet to release from pedal. Repeat Step 3 and 4 until you able to clip in and out easily. Step 5 : Learn clip the other foot in. If you have mastered left foot, you try on the right foot using Step 3 and 4. Learn clip in and out beside the wall, table, pillar for you to hold on to learn clip-in using both feet. 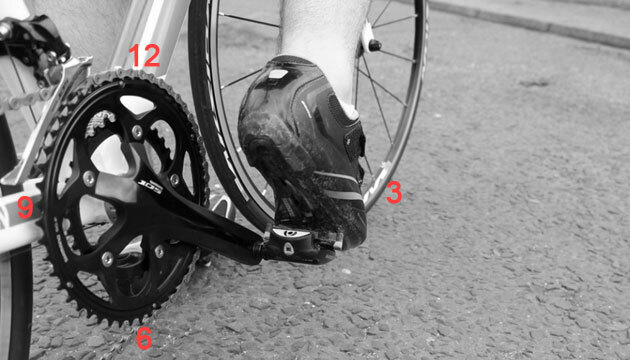 Tips: Clip in left foot and pedal backward so that right crankarm is in 3 o’clock to easier clip in as mentioned in step 3. You can try clip-in one side and ride forward in short distance without sitting on the saddle then stop the bike. You are almost there. Try both side clip-in. Clip-in one side at a time follow by another side using the step as learned in Step 3 and Step 5. 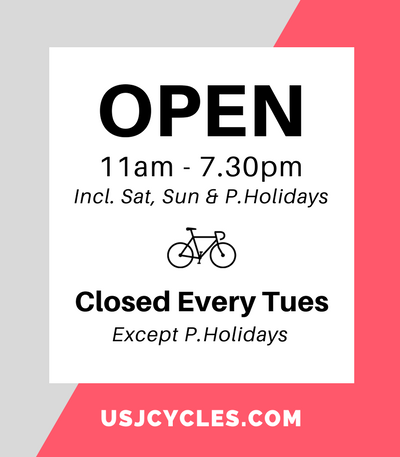 Summary, always remember you are using clipless pedals which required to bend your feet outward. Clip out from pedal before the bike has fully stop especially at traffic light. Safety tips ! Do not try on the heavy traffic zone and get familiar the clipless pedals before go actual ride. Ride safe!